There is no doubt about the increasing demand in cloud computing. Organizations that outsource services to cloud service providers have a number of concerns about the security of their data and information. The trust of customer becomes more and more important. The CSA STAR Certification is a rigorous third party independent assessment of the security of a cloud service provider. 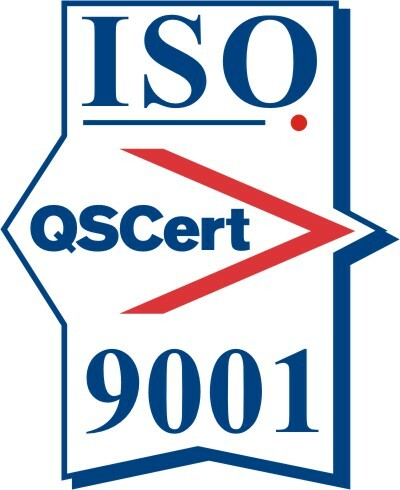 The STAR Certification is based upon achieving ISO/IEC 27001 and the specified set of criteria outlined in the Cloud Controls Matrix. STAR Certification show organizations how mature their processes are and what areas they need to consider improving on to reach an optimum level of maturity. These levels are designated as either “Bronze”, “Silver” or “Gold” awards. 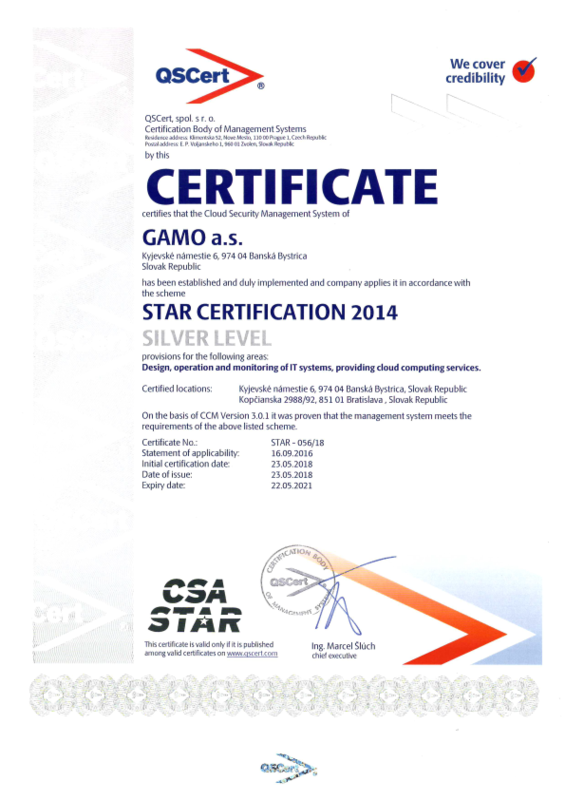 Certified organizations are listed on the CSA STAR Registry as “STAR Certified”. It is a big competitive advantage for those who have a CSA STAR certification. By achieving the STAR Certification, cloud providers of every size will be able to give prospective customers a greater understanding of their levels of security controls.